[Music] Skepta – Bad Energy Ft. Wizkid | @skepta , @wizkidayo | IkoroduVibes | Exporting Africa Entertainment.. Finally an official collaboration! 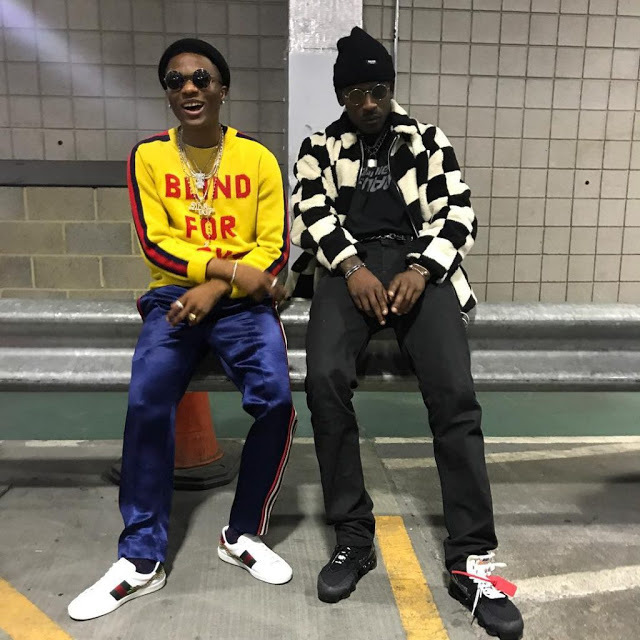 Skepta and Wizkid get together for this brand new tune dubbed Bad Energy (Stay Far Away). Skepta drops some red hot bars while Wizkid compliments the record with his signature singing style on the hook. 0 Response to "[Music] Skepta – Bad Energy Ft. Wizkid | @skepta , @wizkidayo"